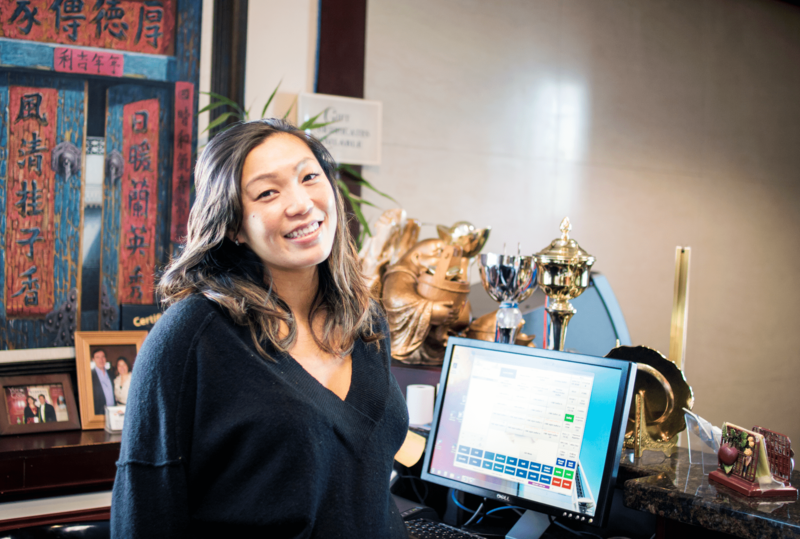 Our philosophy centers around treating customers the way we like being treated: Providing help quickly when it’s needed, lending expert advice that improves business and resolves problems and offering services that fit into a reasonable budget. We have a wide variety of credit and debit card processing options to fit your business needs, including terminals, mobile and tablet solutions, point of sale (POS) systems and web-based applications. Do you want the freedom to take your payment system with you in your car, to a convention tradeshow or wherever you go? You don’t have to be tied down to a countertop or office to receive payments from customers. Accept mobile payments anywhere you take your phone or tablet! Get an immediate approval or decline. Use it anywhere you have cell phone service. Mobile processing options include customer signature capture at time of sale. Transactions happen real-time, rather than calling or keying them in later. Phone, email, texting and credit and debit card processing. Want To Know More About Mobile? Deepen customer relationships and grow your business. What if you knew that whenever it rained, your sales dipped by 25%? You could send rainy day specials to your customers. What if you knew that your “regulars” were coming in on Fridays, but new local customer traffic went down that day? You could run a local marketing campaign for Fridays. If you knew how to use transaction information to send customized loyalty and marketing offers directly to your customers’ mobile phones, would you send incentives on the products they love the most? Want To Reach out To Your Customers? Get working capital without bank loan. Merchant Cash Advances are designed to help small and mid-sized businesses turn a hidden asset, their future credit card sales, into working capital, without the hassle of a business loan from the bank. Gift cards are a great way to brand your business, introduce yourself to new customers, and create additional revenue at a small investment cost. Thinking of what a point of sale (POS) system could do for your business but scared of the equipment cost and support maintenance? Contact us. You will be pleasantly surprised at the system you can buy for a reasonable price. And if you currently have a POS system in place that you use, we are compatible with multiple point of sale systems. Would you like the advantage of limitless customization opportunities through the app store, software that automatically updates, state-of-the-art payment security, all in the size of a tablet? Let us show you Clover. See how this expandable, easy-to-use and affordable system can make your business life better than ever.